When Jeff Stock Creative. 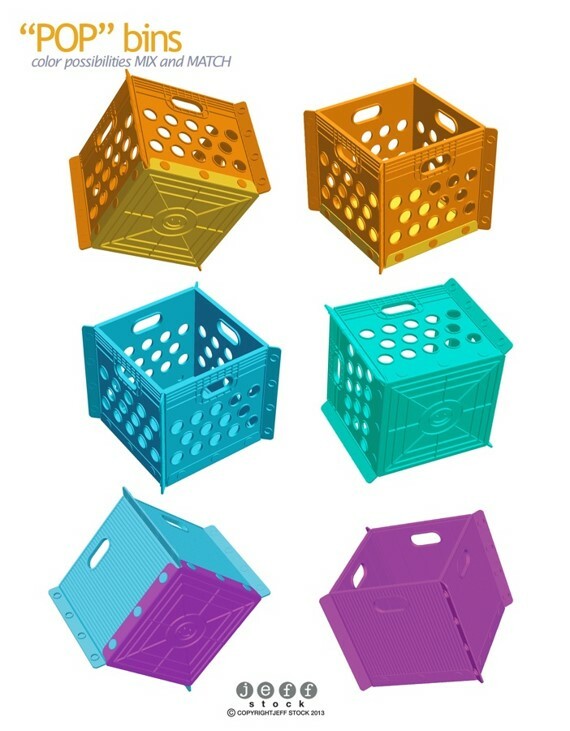 wanted to develop a new collapsible storage bins for Big Box retail, they reached out to Northern Lights Solutions, Inc. This project has a unique “living hinge” where the product was shipped flat and folded up and snapped together by the customer. Kinematic studies were performed to confirm the hinge life along with forces required to snap together the different parts.